Come and hear actor Peter Noble read from Alex Smith’s Carnegie Prize nominated tale of Erin Dearlove. From living grumpily with her bohemian Aunt Kate, Erin’s life changes when she goes to tea with Mr Devilskein, the demon who lives on the top floor. A fantastical story aimed primarily at 12-18 year olds, but in the tradition of former Carnegie medal winners Phillip Pullman, Terry Pratchett and CS Lewis entirely suitable fro anyone aged 9-900 and there is plenty for adult readers and listeners to savour. We will have a novel Q&A on the night (like skype without the technical hiccups) – as Alex Smith lives in South Africa and isn’t able to be with us. We have asked people to get questions in early so that Alex can record her answers for the event. 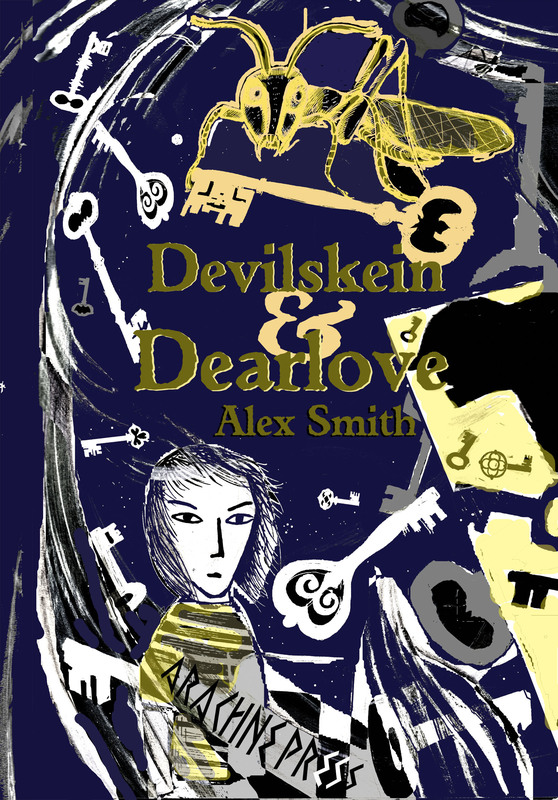 This entry was posted in awards, Books, Events, live literature, nominations, readings, Young Adult and tagged Alex Smith, Devilskein & Dearlove, Lewisham Library, Peter Noble, Q&A, Reading by Cherry Potts. Bookmark the permalink.